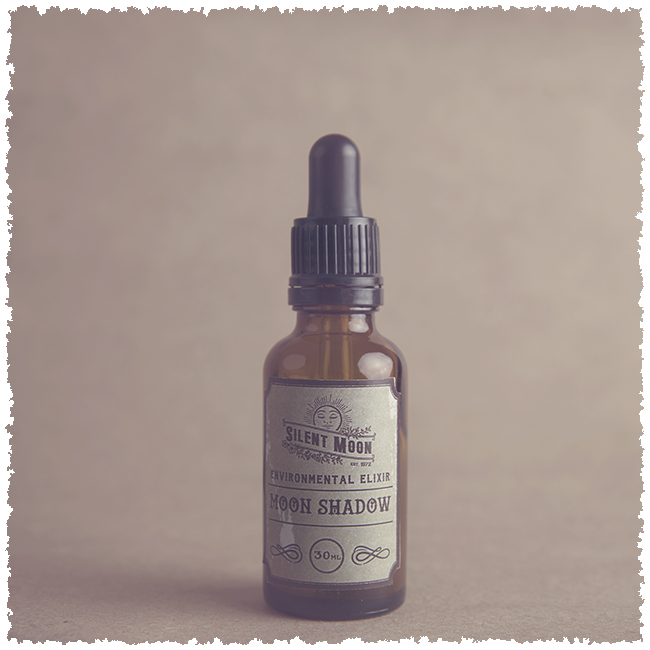 MoonShadow has been created to assist those taking the ‘Super Blue Blood Moon’ elixir. Although they don’t have to be taken together, these two environmental elixirs came in sequence of each other. Just as they did in the skies. As MoonShadow was created during a February with NO Full Moon, then across into March which encompasses two Full Moon’s. 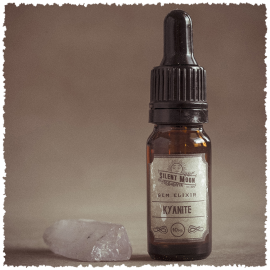 This is not just an elixir that encourages deep inner shadow work, especially connecting to the things that have been shown to you during the light of the Super Moon Eclipse (along side its powerful elixir). It gives you the ability to take those situations from deep within. Really see them for what they are and honour that part of you for release. Often we can see the shadow but we continue to allow it to keep walking by our side, keeping it as a friend and companion, why? Imagine walking down ten steps into the darkness, you can’t see a thing but you know you are ready to go, to look and to do the inner work. That is why this month of darkness has been given to us. To give yourself permission to DO the work and really go for it. Un lock old wounds, cut their chords, shout and scream them out. However you choose to release them and throw them into the energies of the light of the Moon (s) to follow. You won’t have to wait long. The full moons follow quickly to shine a light on the new you. The lighter you, the brighter you, the more expansive you. This all comes with a sense of peace, calm and self protection. You feel empowered enough to do this and to stand your own ground. This isn’t to say emotions won’t come but you will be more aware of why and much more stable in them. The elixir encapsulates the energy of all of this. That is what an environmental elixir does. So it’s not necessary to take it at the exact time when this environmental event occurred. 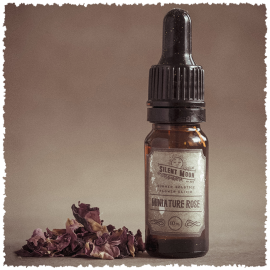 Embracing that deeper now lighter knowing of self that you activated with the Super Moon eclipse elixir. The more I do this work the harder it becomes to put the experience of the elixirs into words. The effects often feel wordless and very much beyond this body and mind. As soon as I took this elixir after making it an hour later I sobbed. Not only was it a release but my energy changed. I went into playful mode. I don’t mean silly or jumping around like a happy clown (if there is such a thing). I mean I wanted to play for me. To find a space in quiet and do the things I enjoy doing. The things that make my soul sing, the things that take me deep. I felt myself searching and reaching out for joyous activity and an even greater connection to me. That could be anything. Embrace it. 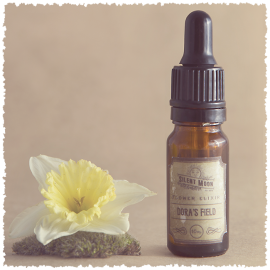 Environmental elixirs support change and help us to grow on the deepest of levels. They are created during specific times of the month when an elemental shift is taking place. This is powerful stuff. 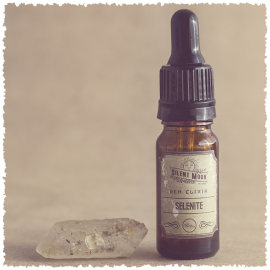 I used this along with the Super Blue Blood Moon elixir to support my spiritual journey alongside meditation. I have been working on facing and embracing shadow aspects of self and releasing those things that no longer serve me. I also used the Moon shadow mister. First, the parcel arrived beautifully packaged with a lovely personal handwritten note from Indra. Indra also thoughtfully attuned the elixirs with a personal intention to reflect what I wanted to achieve with the elixirs’ support. Just holding the bottles in my hands, I could feel the intense energy of the elixirs. I started the two elixirs to coincide with the Solar eclipse New Moon on the 13th of July and that weekend experienced some major clearing. I have also experienced surfacing of buried issues and lessons via dreams. It is always difficult to attribute causality but looking back at my journal entries for the duration I was taking the elixirs, to me it is quite clear that these elixirs had a significant impact. Thank you Indra. I was really draw to Moon Shadow (and her sister elixir Super Blue Blood Moon) but I wasn’t exactly sure why at the outset other than having a strong desire to do inner work, face my fears and tackle aspects of myself that I found undesirable. I purchased Moon Shadow several weeks before deciding to embark on a journey with her (I had also wanted to take Super Blue Blood Moon beforehand). I sensed that Moon Shadow might take me deeper than I might feel comfortable with but I instinctively knew that I had to go to that place of fear with 100% courage, commitment and determination. Near the time I felt ready to take her, Indra had also released her new Violet elixir and it was then that I felt I needed to take both together – logic said “too much” but intuition said “here is the way, go deeper”. And so within minutes of taking both Moon Shadow and Violet I had a deeply profound inner body/soul experience. I was in the shower and looked in the mirror. My eyes were dilated and I knew I was being invited into my deep core through my dark pupils. I stared transfixed at my pupils for what seemed like minutes and felt I was being drawn down a dark, inviting tunnel to the essence of me. And instinctively knew that “I am the one that knows my truth”. WOWSERS!!!! If this was Day 1, first dose, then I knew I was in for an interesting ride!!!! I deliberately took a break half way through the bottles so that I could take Red Columbine alone and then when I returned to my Violet and Moon Shadow combo I realised that it was for a very different (inner) ‘communication’ reason second time around – to harness much kinder, loving self-communication and inner self-expression and how I talk to myself, compared to why I sensed I began it at the outset (external expression and feeling misunderstood by others).